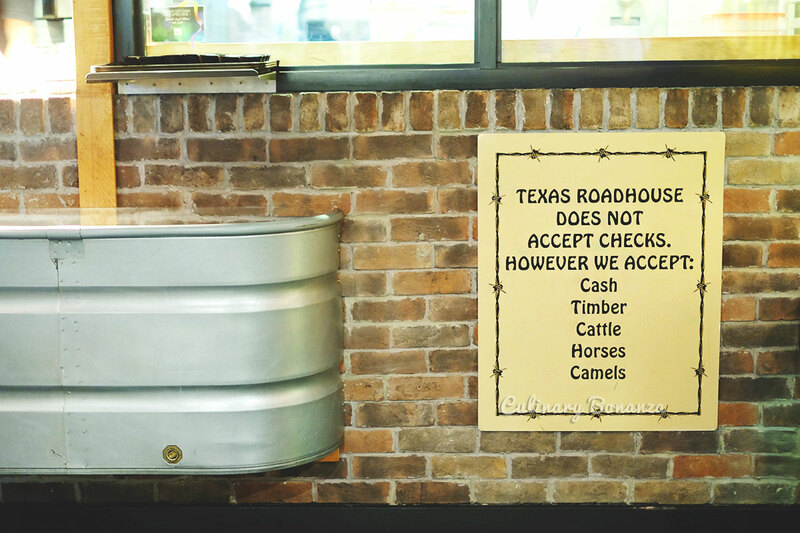 Texas Roadhouse’s humble beginning 25 years ago in Texas, United States is a perfect example for one to never give up. 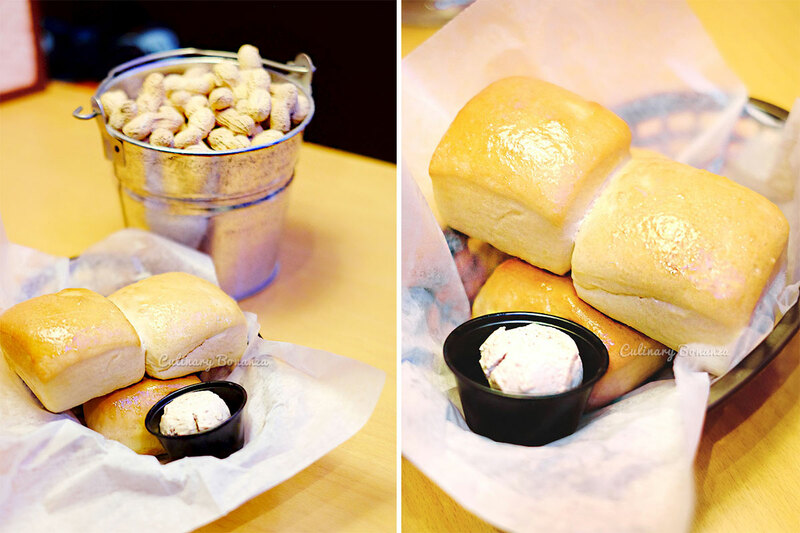 Despite the struggle at the beginning of its establishment, Texas Roadhouse has beaten the odds and naysayers. 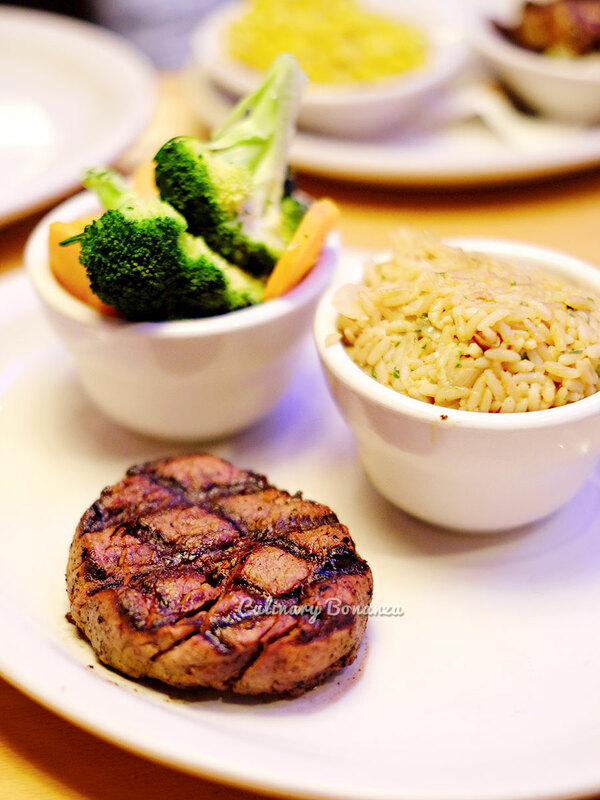 Today, Texas Roadhouse has no less than 250 restaurants worldwide, a large percentage of which are in the United States, recently the Middle East, and there will be new stores opening in Russia, Egypt, etc. 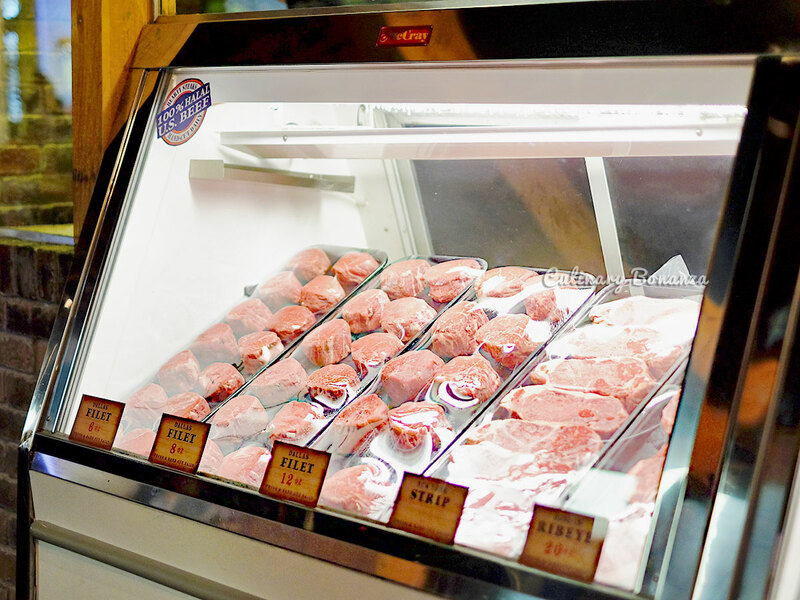 As stated on its website, Texas Roadhouse is famous for 4 things: their Hand-Cut Steaks, Fall-Off-The-Bone Ribs, Made-From-Scratch Sides and Fresh-Baked Bread. And they're committed to provide larger portions so customers get more food for their dollar. And they also claim to provide 'Legendary Experience' from the friendly service, line dancing, the signature jukebox, etc. 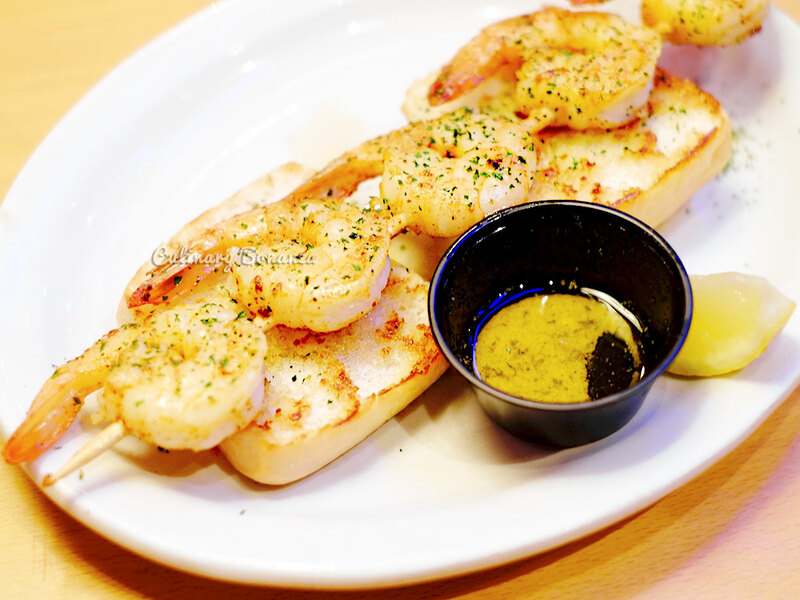 So, on my recent trip to Dubai, I and a handful other foodies from Indonesia went to see for ourselves if all these claims were true and if Texas Roadhouse would be appealing enough for Indonesians. 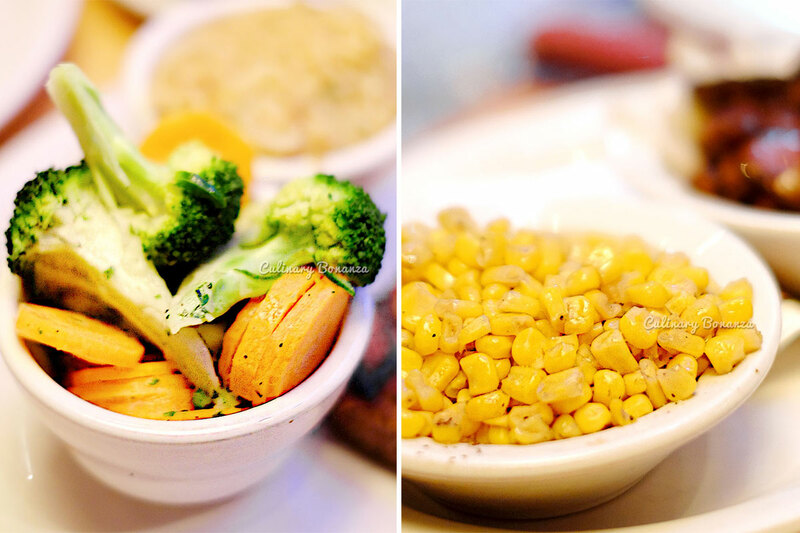 We went to Texas Roadhouse at The Dubai Mall on a Thursday evening, which is essentially a Saturday evening for residents in Middle East, so the shopping mall was packed like a night market literally. The waiting list at Texas Roadhouse started to form from as early as 6 pm and even as we left at around 9 pm, the queue didn't seem to be receding. 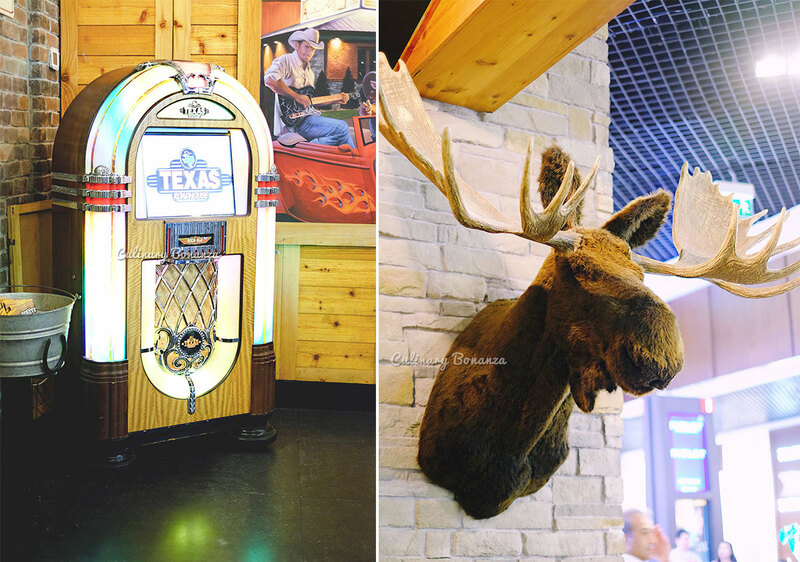 As the largest shopping mall on earth, The Dubai Mall is more than abundant with restaurants / eateries, so a waiting list is a clear sign that something really good must be going on at Texas Roadhouse. 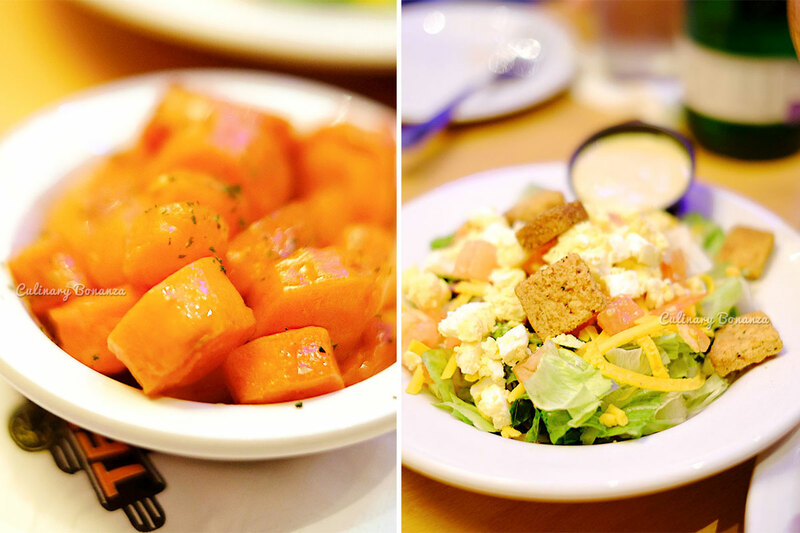 The menu of Texas Roadhouse is considerably focused compared to the other direct competitors that I've tried in Indonesia. 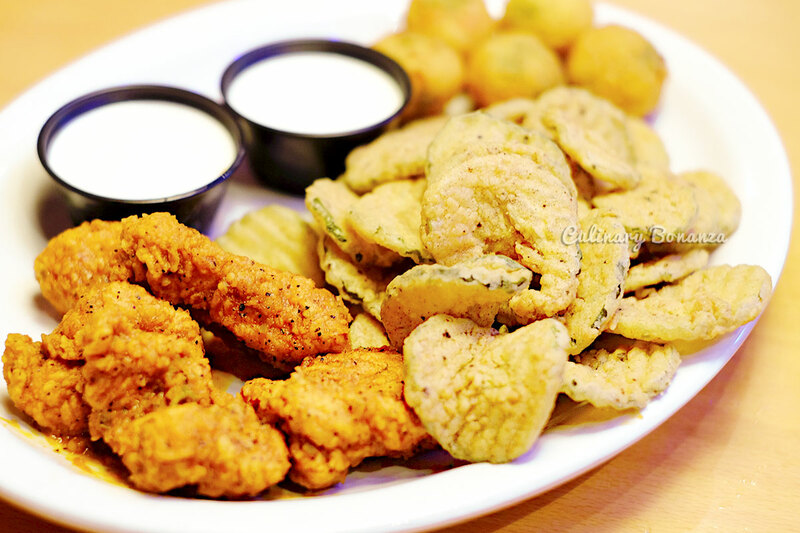 But Texas Roadhouse has some interesting one-of-a-kind items too, such as the pickle chips for appetizers. It's something that Indonesians have never seen or ate before and it actually tasted really good! 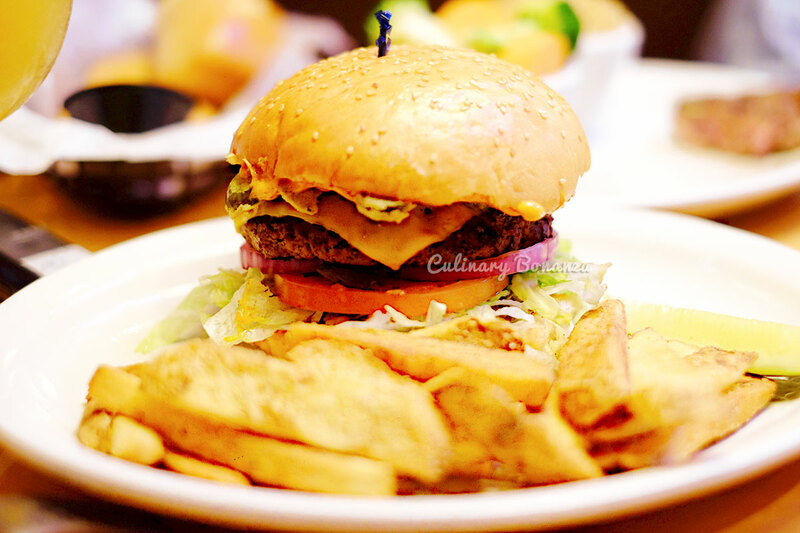 I was sold by the bun and butter on the very first bite and I expected some fantastic dishes to come out from the kitchen. 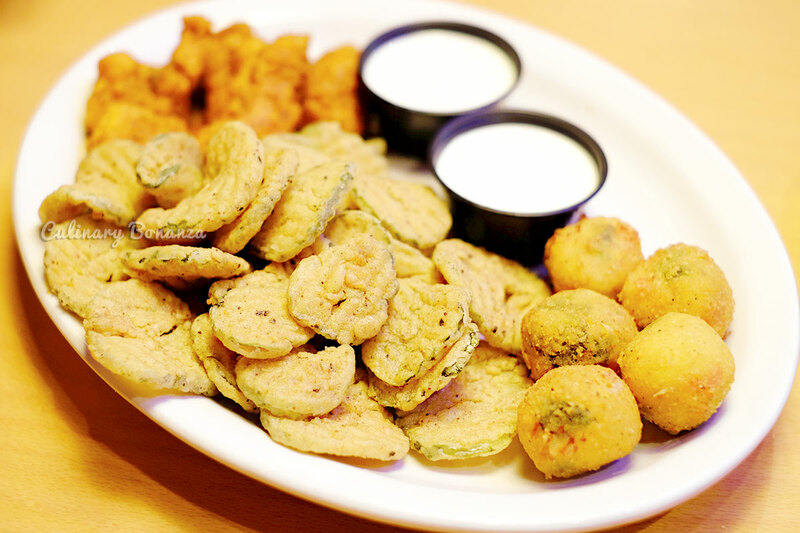 The Fried Pickles is possibly one of the reasons I would come back again and again to Texas Roadhouse. The pickle chips are very addictive, while the spicy boneless buffalo wings are good too, the rattlesnake balls are equally enjoyable (it's actually Jack Monterrey cheese balls with jalapeno and deep fried). The quality of the shrimp is superior, perfectly crunchy and juicy, but the spices used to season the shrimp is too salty for Indonesian palate, in my opinion. The price doesn't make sense at all when converted to Indonesian Rupiah, the price of 1 skewer is roughly the same as the price of a main course at a medium to high end restaurant in Jakarta! *gasp! Next, we tried the Legendary Bone-In Ribeye (we requested for medium well), a 20oz or 565gr slab of ribeye, complete with the bones, grilled together, thus releasing the natural seasoning from the bone. This large slab is a massive portion, probably only big guys can finish this. 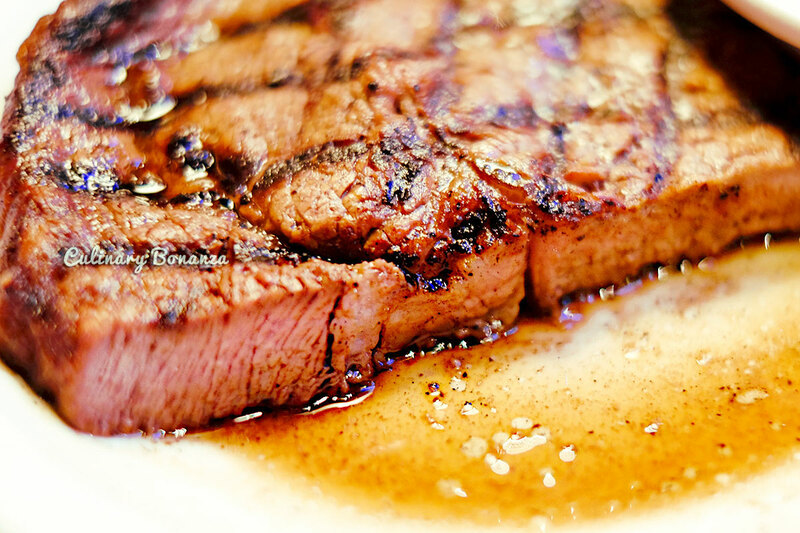 The steak was incredibly juicy and tender, just look at the cross section of the steak (photos below). This is the perfect medium well tenderness that not many places can actually nail it well. I honestly enjoyed this Bone-in Ribeye. The sauce is too salty for Indonesian palate. 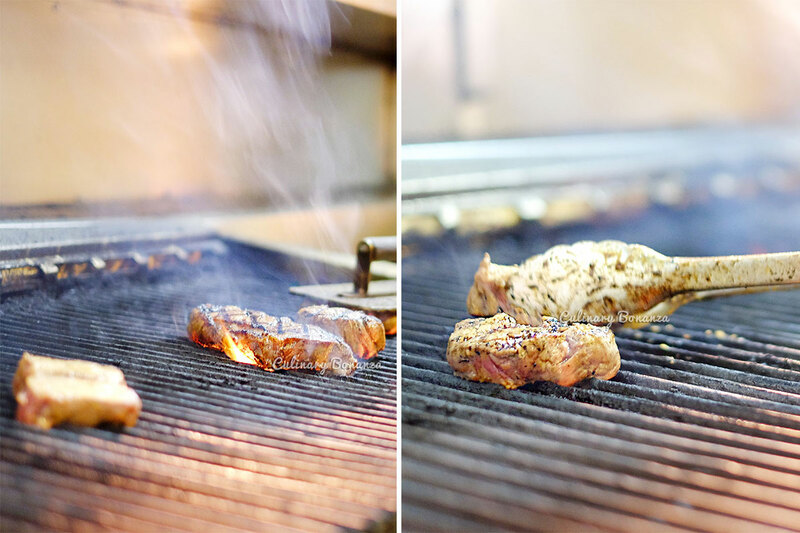 The chicken on its own is well grilled has a good final texture of burnt top and tender core. But the presentation is very unappealing, it looks like a gooey mass of brown thing. 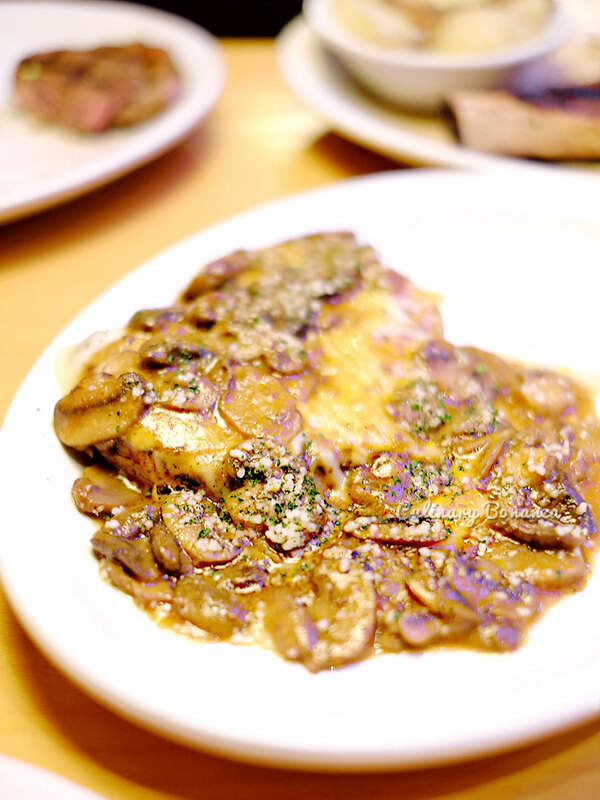 The mushroom sauce is also too overpowering that it kills the great taste of the chicken. The sauce should be served in moderation. This is actually my next favourite dish after the Bone-In Ribeye. 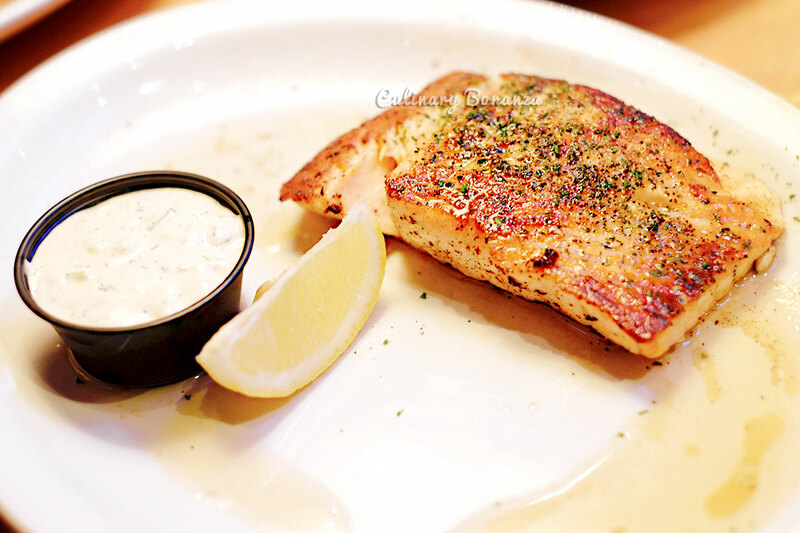 I like that the fresh salmon has the buttery texture, crispy surface and tender middle. Again, problem with the seasoning, it was a tad too salty for me. After my first and unforgettable experience at ShakeShack earlier, my expectations for burger has become very unreasonable! 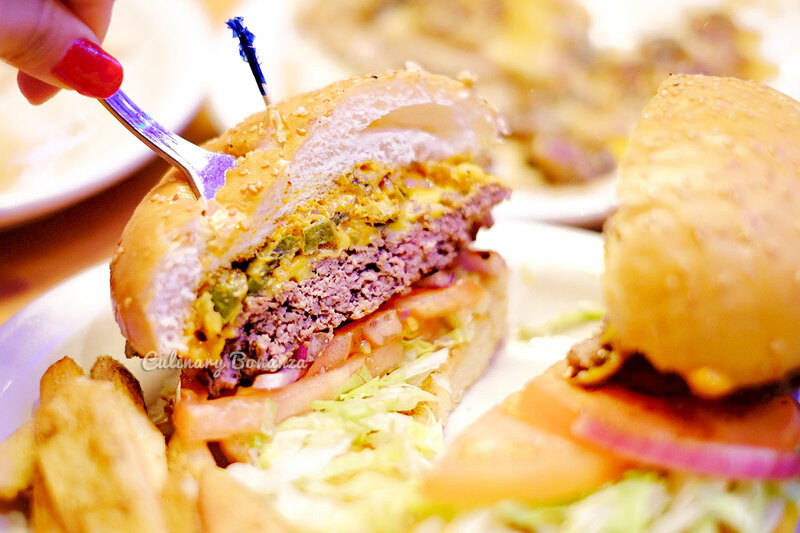 We requested the beef patty to be cooked to medium well, but guessed we should've asked to be cooked to medium instead. The medium-well grilled patty ended up becoming too dry (see photo above) and the potato wedges were quite salty unfortunately. 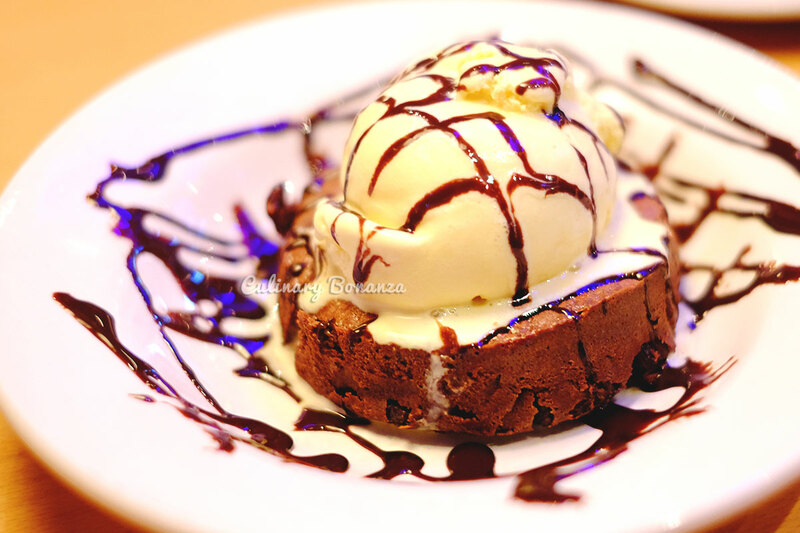 Big Ol’ Brownie - baked brownie with a scoop of vanilla ice cream, drizzled with chocolate sauce (AED 28). The brownie's too sweet for me, unfortunately. 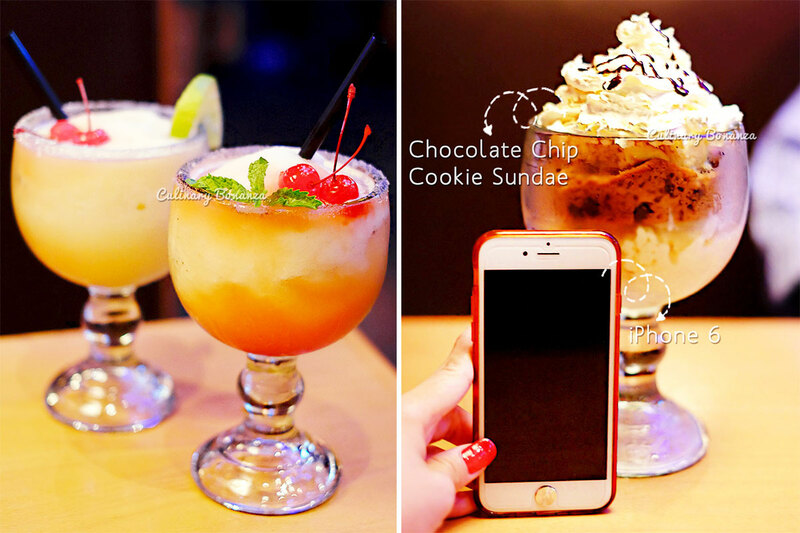 Left: Peach Margarita & Cherry Blossom Margarita (AED 22). I couldn't drink past the 3rd sip of the margarita, as I found it it too sour to be a drink, would've been great as a sorbet instead lol! Just look at how gigantic the dessert is, if it doesn't blow your weekly calories need, it'll surely get you high on sugar (diabetics, beware!). The chocolate chip cookie was almost impossible to break, either too thick or it's become solid for resting on top of the ice cream. Again, the same problem as the brownie, it's too sweet to make me get a second scoop. While I like the idea of Texas Roadhouse's authentic Texas-style restaurant, the very friendly service and knowledgeable staff, fresh ingredients, made-to-order food and not to forget to mention the incredible Bone-In Ribeye steak, somehow I didn't enjoy my meal at Texas Roadhouse as much as I'd expected, or even as much as the other 3 restaurants that I visited during this food tour. It might have to do with my and my dining partner's choices who chose our meat to be cooked to medium well. It also probably had to do with the overly strong flavours of some of the food & drinks, which were either too salty, too sweet or too sour. The current price is not going to be well received by Indonesian customers, because local competitors are serving similar menus at at least half or 2/3 the price here. Then again, this is Dubai, so most likely the price will be adjusted with the currency when it enters Indonesia. Other than the price, the seasoning has to undergo quite a major adjustments too, because while Indonesians love MSG as much as we love our rice, we won't fancy strongly salty or sweet food, especially those food that we don't eat together with plain rice. 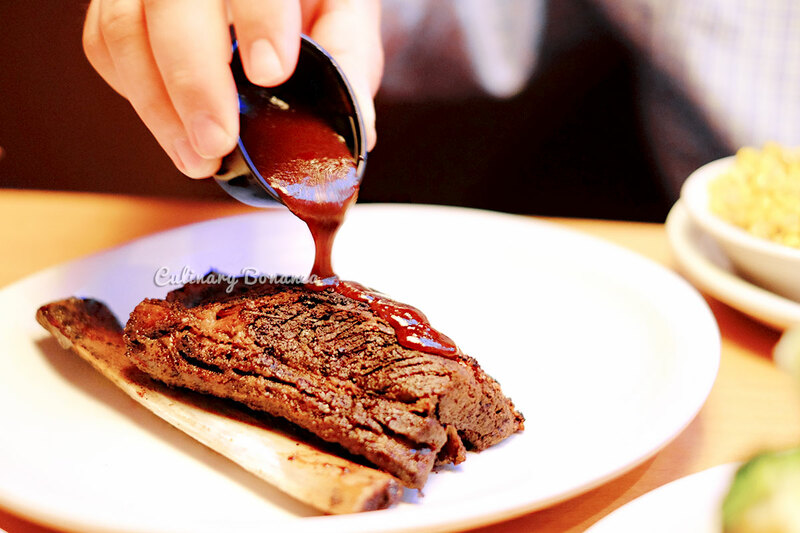 So, will Texas Roadhouse be a successful venture in Indonesia? 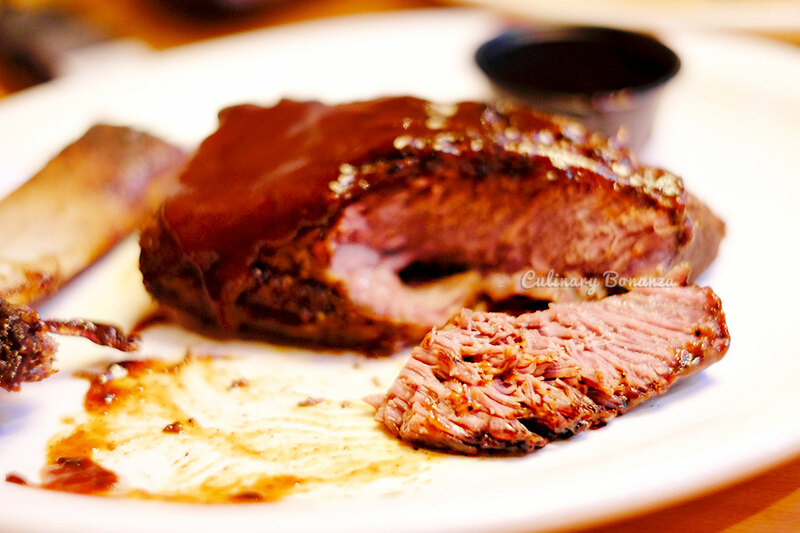 Given the existing competition in Jakarta that also fall in the same category of Texas Roadhouse, it would be a rather challenging feat for Texas Roadhouse, but it’s not an impossible one to overcome. 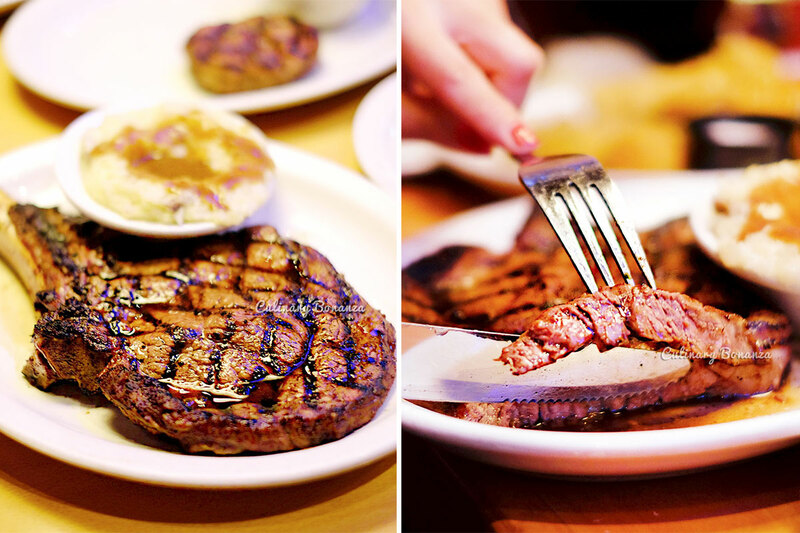 I’m sure some Indonesian would be ecstatic to have Texas Roadhouse come & open in Jakarta. It may create the hype at the beginning, but to survive in Jakarta, it takes more than just social media hype, but also highly unique menu, as well as adjustment to the taste profile to suit the general Indonesian palate. For other store locations in the Middle East (Saudi Arabia, Dubai, Kuwait), click here.